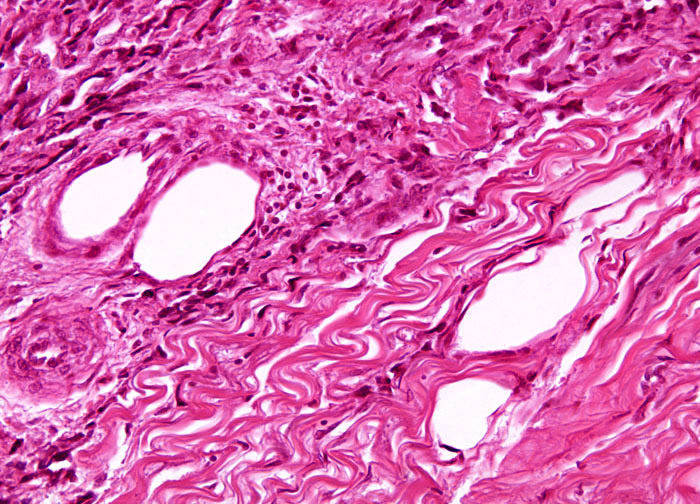 The prognosis of patients with osteogenic sarcoma has improved in recent years in response to improvements in treatments for the disease. When the cancer is caught in an early stage, five-year survival rates are now as high as 60 to 80 percent. If the disease has already progressed to an advanced state by the time it is diagnosed, however, which is the case for approximately one in every five children, the outlook is not nearly so promising. Nevertheless, ongoing medical research may eventually help significantly improve the prospects of all bone cancer patients. In development are new chemotherapy drugs that could make the eradication of malignant cells a simpler process with far fewer side effects by solely targeting tumorous tissue, rather than all rapidly dividing cells. Future treatments may also be developed that relate to specific growth factors that are known to play a role in the development of osteogenic sarcoma.